Age - Will GGG’s Patience Pay Off on Sept. 16 vs. Canelo? Will GGG’s Patience Pay Off on Sept. 16 vs. Canelo? 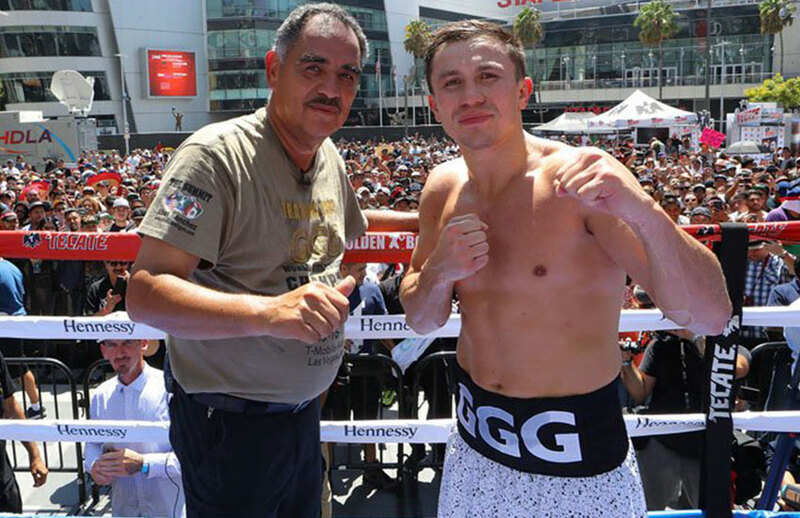 Abel Sanchez was recalling his first fight as the new trainer of Gennady Golovkin, who had come to him at the relatively advanced age of 28 in the hope of turning around a professional boxing career that had seemingly stalled. Oh, sure, the silver medalist for Kazakhstan at the 2004 Athens Olympics was 18-0 with 15 knockouts, but he felt his German promotional company, Universum, was not treating him as a priority and thus the window of opportunity for proving to the world that he really was as good as he imagined himself to be might have begun to close, at least a little. So Golovkin successfully sued to get out of his contract and he made the bold decision to come to America, Los Angeles to be exact, with no trainer or representation in place, to sell himself to whoever was willing to believe in him as much as he believed in himself. Showing up unannounced and basically unknown to Sanchez at his mountaintop training facility in Big Bear Lake, Calif., the not-all-that-young man in a hurry made enough of an impression that first day to entice the veteran coach to take him on. But Sanchez is a firm believer that haste often makes waste in the ring and, besides, his blueprint for stylistically reinventing Golovkin needed time to come together. Now 35, Golovkin (37-0, 33 KOs), who defends his IBF, WBA, WBC, and IBO middleweight championships against The Ring and lineal 160-pound titlist Canelo Alvarez (49-1-1, 34 KOs) on Sept. 16 at the T-Mobile Arena in Las Vegas, was asked what words of advice Alvarez might have for him before the opening bell rings for what figures to be the most significant legitimate boxing match of the year, perhaps even more so than heavyweight champion Anthony Joshua’s 11th-round stoppage of long-reigning former titlist Wladimir Klitschko on April 29 in London and certainly more than Floyd Mayweather Jr.’s 10th-round TKO of mixed martial arts superstar Conor McGregor in their much-hyped, money-grabbing novelty act on Aug. 26, also at the T-Mobile Arena. Golovkin-Alvarez will be televised via HBO Pay Per View and figures to do about 1.5 million buys, which is very good if only a third or so of the record-busting business done by Mayweather-McGregor. “Patience,” Golovkin, a man of few words, unlike either Mayweather or McGregor, replied during Wednesday’s teleconference with the media. It might have seemed a strange answer for someone who has won 23 of his 24 most recent bouts inside the distance, 13 of those victories lasting three rounds or less. Two fights later, Golovkin, the son of a Korean mother and a Russian father, signed a promotional deal with K2’s Tom Loeffler and it was off to the races, if the race was like that won by the tortoise over the hare in Aesop’s Fables. It was an excellent strategy, except that there was one thing wrong with it. Golovkin, a modest, gentlemanly sort who smiles readily and whose only f-bombs are of the fistic variety, quickly proved to be too good for his own good. As he bludgeoned opponent after opponent, the list of volunteers willing to present themselves as sacrificial offerings for reasonable purses grew shorter and shorter, even after the man known as “GGG” began accumulating middleweight titles and advancing toward a division record once thought to be almost-unassailable, the 20 successful title defenses strung together by Bernard Hopkins from 1995 to 2005. If he gets past the formidable Alvarez, Golovkin will have retained his title for the 19th time. 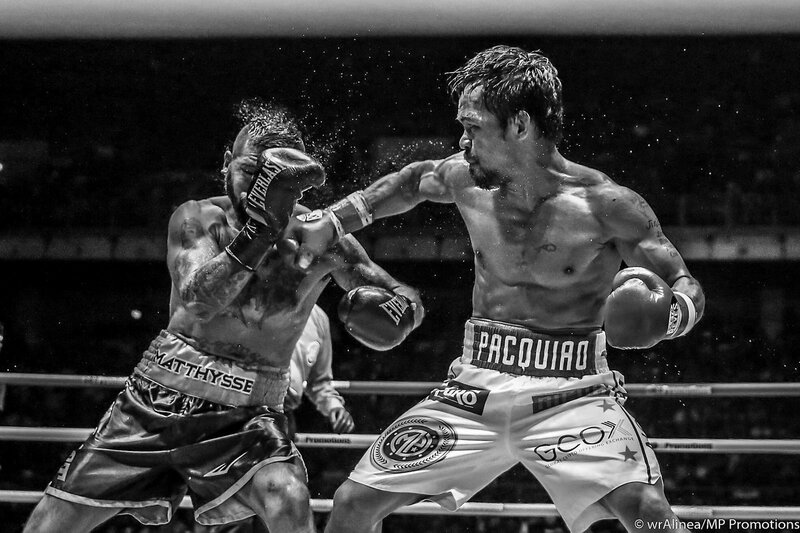 Boxing history beckons. Which is Golovkin’s way of saying that the way to remain on top in the present is not to peer too far into the future. 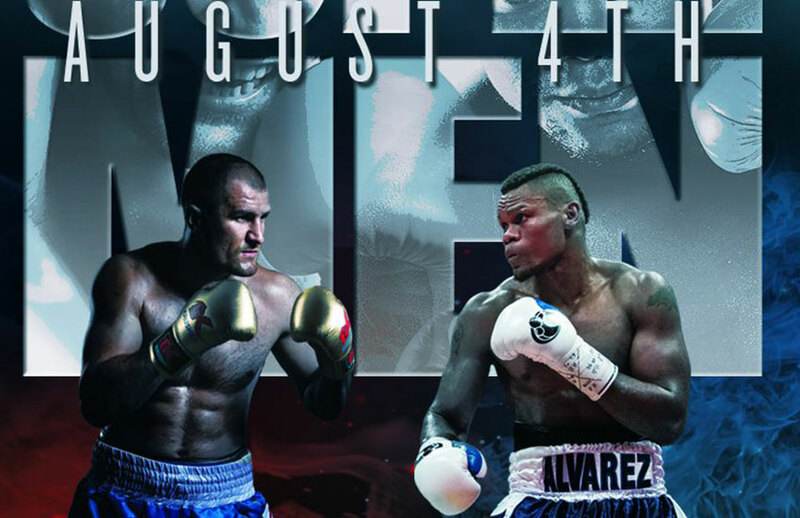 Alvarez, a Mexican national hero, is an almost pick-’em co-choice against Golovkin, who has been a significant favorite in every fight he’s been in since he turned pro, and Canelo might even wind up the bettors’ darling in Vegas, where he figures to have overwhelming crowd support. And that’s just the way Team Golovkin likes it, a chance to make a major statement against someone widely perceived to be his most difficult test to date. So special, in fact, that Alvarez always has been viewed as the pot of the gold at the end of the rainbow by Golovkin, who represents what Felix Trinidad did to Hopkins, who also had to wait for what must have seemed like forever until he got the chance to shine in the brightest spotlight. Golovkin’s first fight on HBO came on Sept. 1, 2012, and he retained his WBA and IBO middleweight belts with a fifth-round TKO of Grzegorz Proksa in Verona, N.Y., a bout in which the Polish challenger went down three times. It wasn’t too long before many of the 20 marquee names on HBO’s list of potential Golovkin opponents began finding excuses not to get into the ring with him. “If there’s any criticism that people have of Gennady it’s the level of competition,” Loeffler acknowledged. “But they have to look at the opponents, not Gennady. We’ve had a terrible time getting people in the ring with him. That’s why we had respect for all the people that have gotten in the ring with him previously. “When Felix Sturm was considered one of the top middleweights in the world and he was the mandatory for two years, he did everything he could to avoid fighting Gennady. Sergio Martinez was considered the best middleweight and Gennady would have loved a matchup with him to unify his WBA title with Sergio’s WBC title. But Sergio fought (Miguel) Cotto and lost, then Cotto lost to Canelo. The 27-year-old Canelo, though, might be the most marketable fighter in boxing now that Mayweather has slipped back into retirement. He holds the golden key to the sort of superstardom, and certain enshrinement into the International Boxing Hall of Fame, that separates the very good from the indisputably great. And make no mistake, Golovkin wants that key in the worst way. “Now that Canelo has agreed, all the knockouts, all the training, all the hard work, all the sacrifices Gennady has made were made for this exact fight,” Loeffler continued. Golovkin might be 35, but he considers himself a young 35 because he’s dished out far more punishment than he’s received. He figures he can remain at the elite level until he’s 40, and Sanchez, who has trained his prized pupil to fight in a more fan-friendly “Mexican style,” said he wouldn’t be surprised if GGG tacks on another five or six winning defenses after he takes care of business against Alvarez. But Golovkin, who would be the leader in the clubhouse, so to speak, for Fighter of the Year if he adds a victory, particularly an emphatic one, over Alvarez to go with his close but unanimous decision over the very capable Daniel Jacobs on March 18, is OK with letting the world come to him should his hand be raised on Sept. 16. After all, the first thing he learned from Sanchez is that patience is a virtue.